Airspace industry: Weare Aerospace launches a 3rd branch in Casablanca. 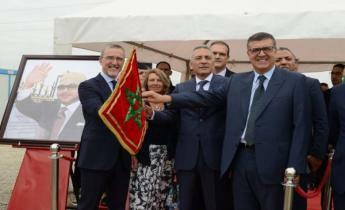 AGC Automotive Induver: First stone for new Kenitra mega factory. Inauguration of the first African "Smart Construction Lab"
Tanger Tech: Morocco-China mega project worth $1 billion US presented to the King. 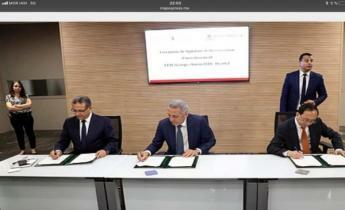 €10 million Italian investment in Tangier, a 1st for Africa.